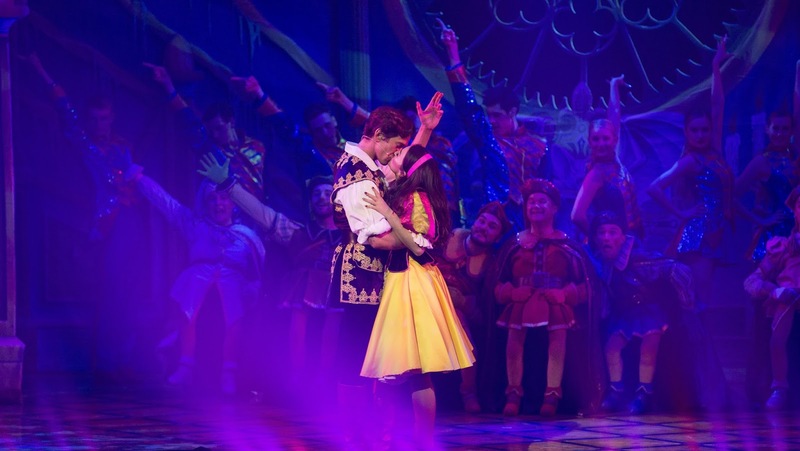 A Christmas pantomime is a tradition for many and the Mayflower Theatre in Southampton is renowned for always having something very special for the festive season. 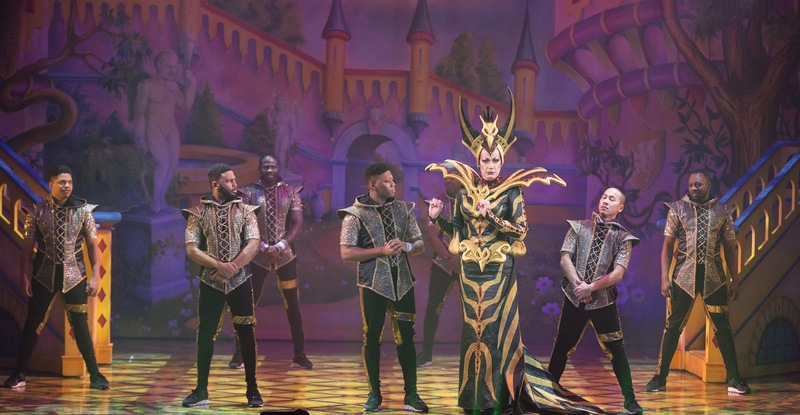 This year, Snow White and the Seven Dwarfs is gracing the stage with guest stars, The Chuckle Brothers, Craig Revel Horwood and dance troop Flawless. Southampton Bloggers went along for an evening of belly laughs, oh no he didn'ts and Craig Revel Horwood looking fabulous in drag! From the 15th December 2017 to the 7th January 2018, you can book to see Snow White and the Seven Dwarfs, although be quick as tickets are selling out. 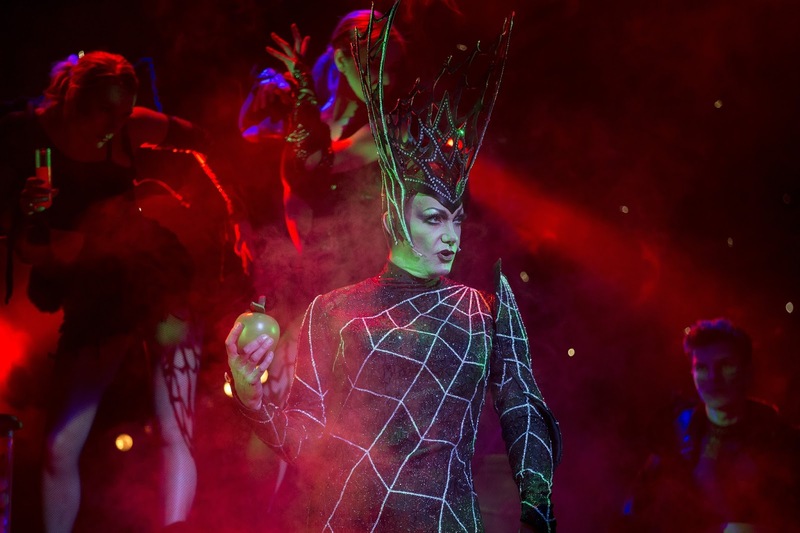 The show stars Strictly Come Dancing judge Craig Revel Horwood as the Wicked Queen, The Chuckle Brothers of Chuckle Television fame and my childhood as the Wicked Queen's bumbling Henchmen as well as Britain's Got Talent finalists Flawless as the Wicked Queen's attendants. Snow White and the Seven Dwarfs is less Snow White and more Wicked Queen with Craig Revel Horward stealing the show for so many. 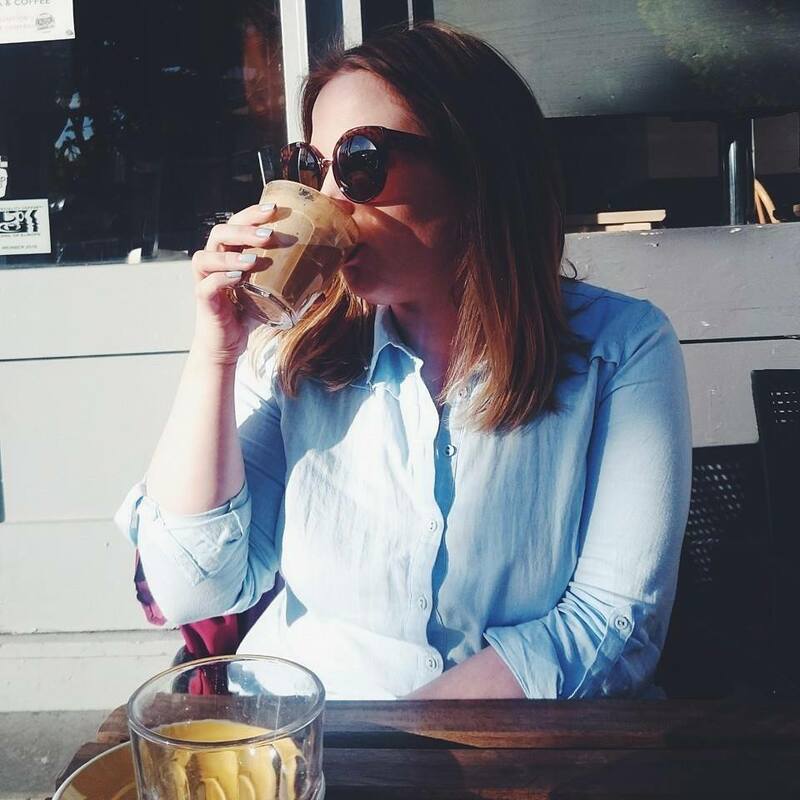 I unfortunately had to drop out at the very last minute but I couldn't not share a little something while including some quotes from some lovely bloggers that attended as well as their post links so make sure you pop on over to their blogs to have a read too. Tickets are still available so why not make the most of the Christmas break and spend an evening at the Mayflower Theatre shouting, he's behind you at the top of your lungs! "The set was insane; dragons, witches and mirrors all coming out at you, it was trippy AF and really cool. 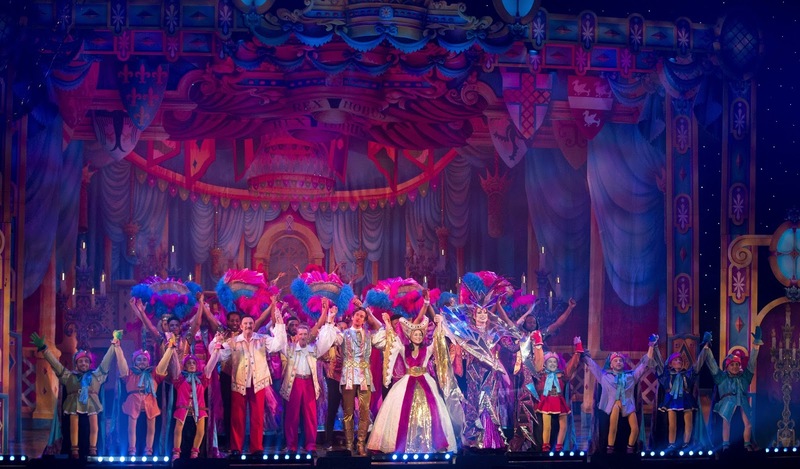 Panto’s have come a long way since I was a kid!" "This panto is like no other that I have ever seen! Honestly, the opening number is all about Southampton. I’ve never seen a show that have put so much thought into an area. The dancers even had the Southampton football club (commonly known as the Saints) scarf’s and used them in the dance sequence!" "Barry and Paul were hilarious. I confess I was a little dubious about this pair; I was worried that their act may have dated and wouldn’t suit a modern show. How wrong I was!! 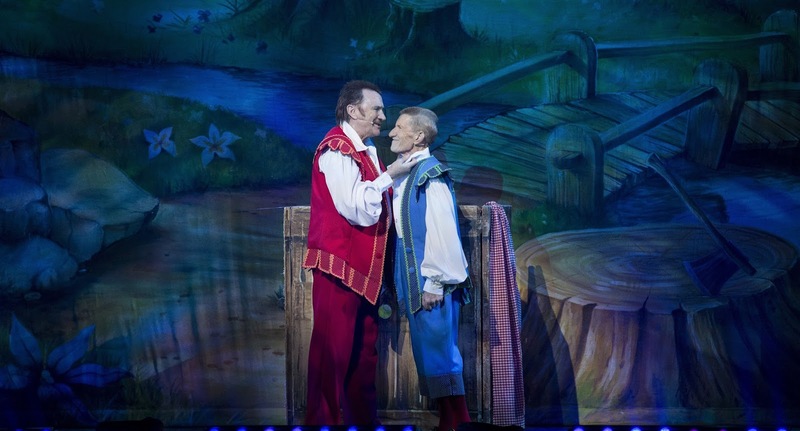 The Chuckle Brothers’ slapstick humour and skits were perfect for panto and had us all laughing non stop!" Tickets gifted in exchange for review - see disclaimer. There's nothing better than a panto at Christmas... Oh yes there is... Oh no there isn't! I was in a drama group from the age of 6 and we performed a panto every year, I miss it. I watched The Chuckle Brothers in a panto a few years ago and it was total cringe but amazing. A panto has been a Christmas tradition since I was so young.